Mr. Murat AKIN, the manager of the ibis Izmir Alsancak Hotel, is proud to welcome you with traditional Turkish hospitality. 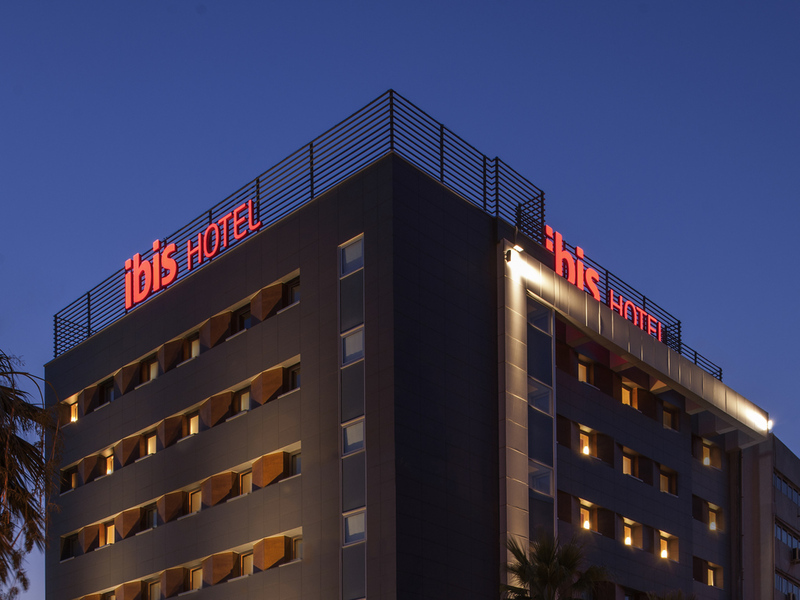 ibis izmir Alsancak is located in Izmir city center and 3 minutes walk from izmir Port and Kordon. The hotel offers amenities such as open buffet breakfast, free WIFI, air conditioning and reception as standart. You could taste traditional Turkish and int ernational flavours. You could also relax at the bar that contained wide range of good quality food and beverage.